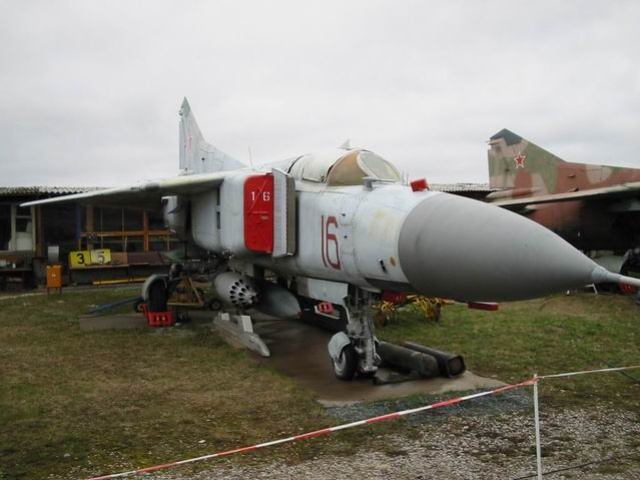 (Flogger-B) This was another export derivative of MiG-23M, intended to be exported to Warsaw Pact countries but it was also sold to many other allies and clients, as most export customers were dissatisfied with rather primitive MiG-23MS. 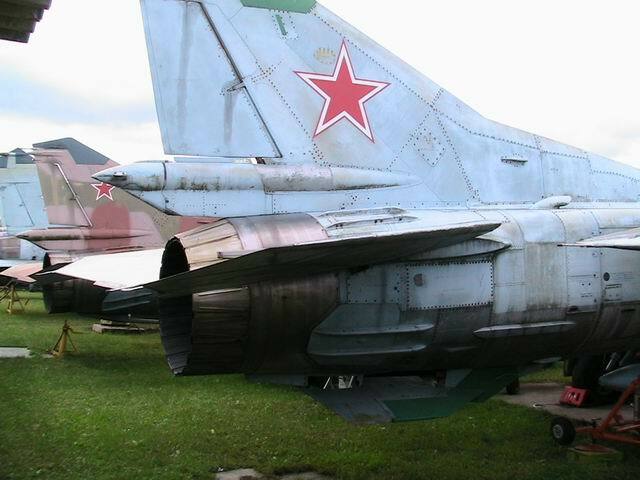 It actually came in two versions: first one was sold to Warsaw Pact allies, and it was essentially identical to Soviet MiG-23M, with small changes in IFF and communications equipment. Second variant was sold outside Eastern Europe and it had different IFF and communications suite (with datalink usually removed) and downgraded radar, which lacked the anti-ECM features and modes of the baseline 'High Lark'. This variant was more popular abroad than MiG-23MS and considerable numbers were exported especially to Middle East.